For a holiday of your dreams... a few steps from the beautiful crystal sea of Sardinia, at Village Camping La Foce you can pass an exclusive holiday in wonderfull beach villas. The villas Ciaccia Ciaccia 1 and 2 are situated about 2 km from the Camping Village La Foce, in a locality called La Ciaccia, 150m from the sea. While villa Maragnani situated in the locality of the same name Maragnani, only a 1.5km from Village Camping La Foce, benefits of amazing unique position, overlooking the beach. Guests of the villas can make use of all the facilities of Village Camping La Foce, without sacrificing comfort and independence. 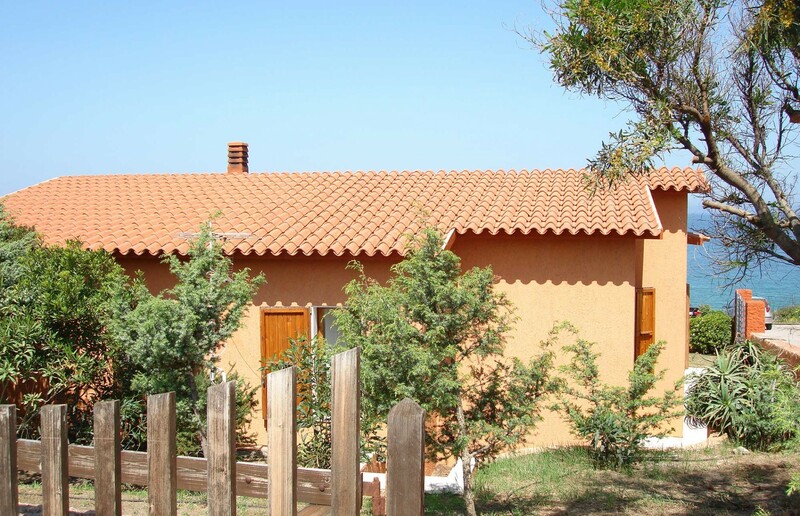 The Villa Ciaccia 2 is located in La Ciaccia, about 2 km from the campsite. 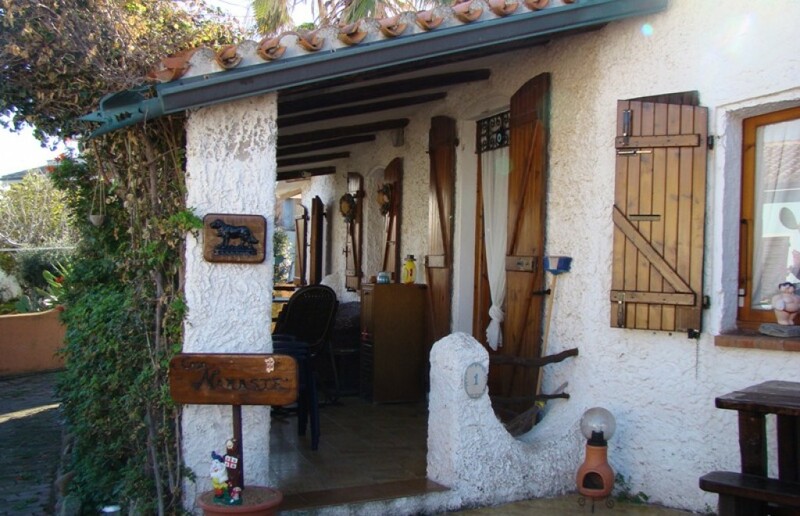 electricity, water and gas, parking in camping, the entrance to the swimming pools and the sports arena, the use of the boat to the beach and all the free services of the village.